The Humble Store is now offering over 40 Nintendo-published games from across the Nintendo Switch and 3DS. Players who like to shop digitally while simultaneously donating to charity can chose from each system’s mega-hits, including the likes of Super Smash Bros. Ultimate and Pokémon: Let’s Go, Pikachu! and Eevee! along with (the games and their) expansion passes for The Legend of Zelda: Breath of the Wild and Splatoon 2. The Nintendo Switch Online pass, with three or 12-months individual options, is also available. The 3DS section of the hub is a touch smaller, although it includes multiple Pokémon titles, The Legend of Zelda: Ocarina of Time 3D, and a trio of Virtual Console games. 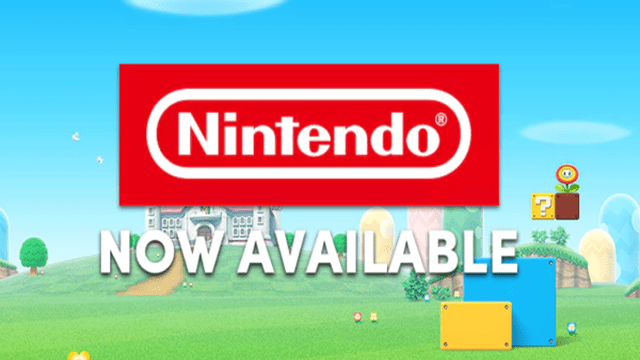 This does mark the first time Nintendo’s first party software has been available through Humble, while earlier Humble Bundles did include indie offerings for Nintendo platforms. 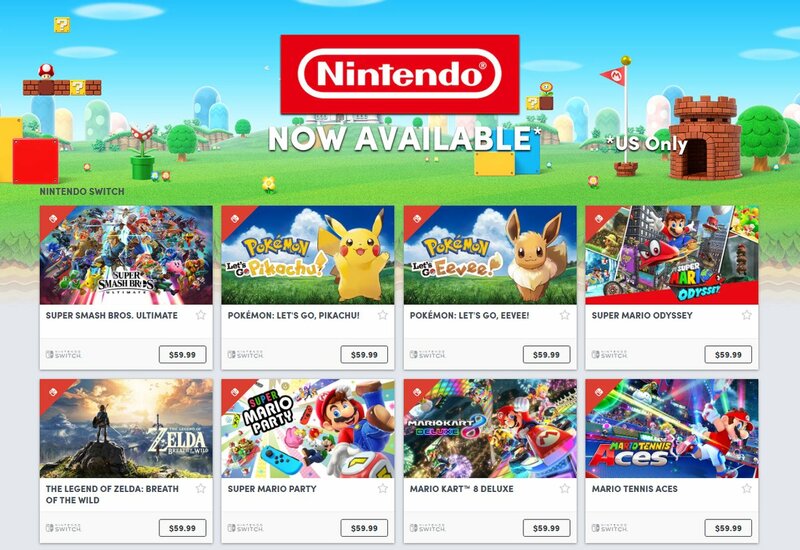 The Nintendo section is limited to first party games for now, and the offer is restricted to the United States only, but these may change in the future.